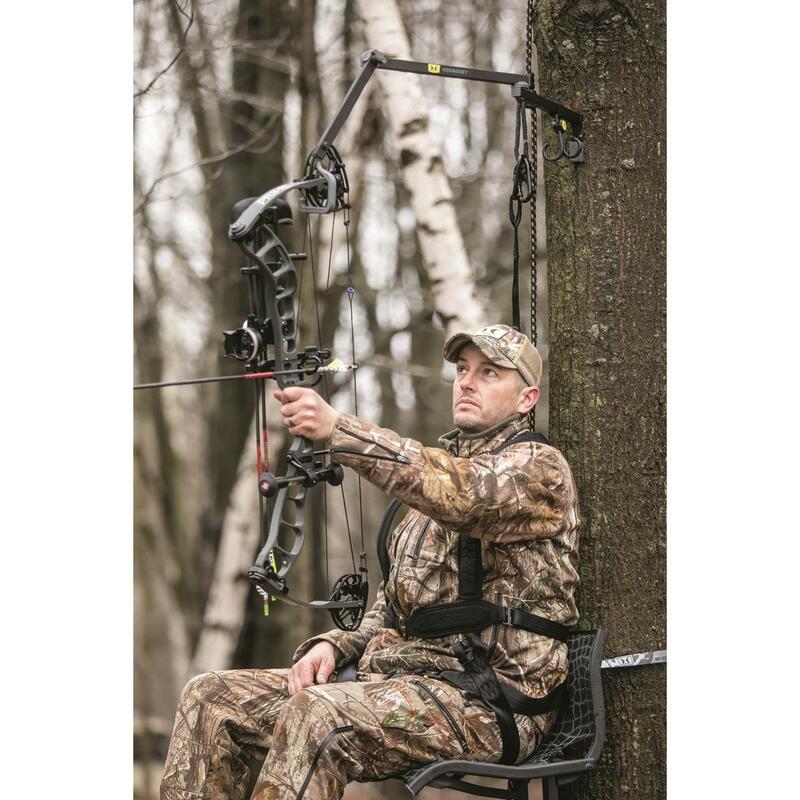 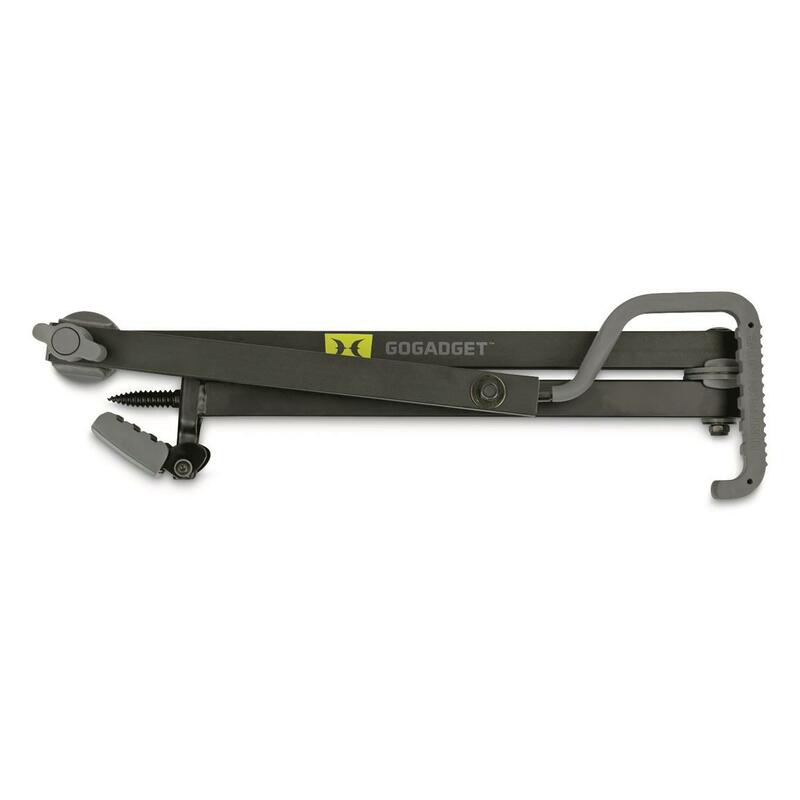 Extends from 14.5"l. to 35"l.
The Hawk® GoGadget Tree Arm screws easily into any tree, giving you a secure spot to place your compound bow and other hunting accessories. GoGadget Tree Arm offers maximum adjustability, with both horizontal and vertical adjustments. 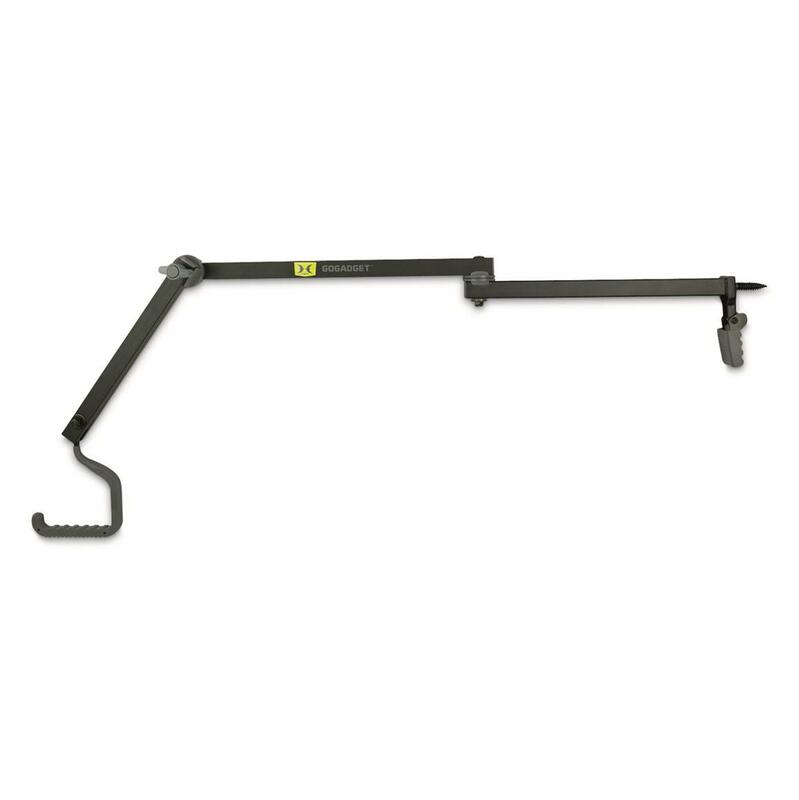 Plus, it even extends out to 35" length overall.